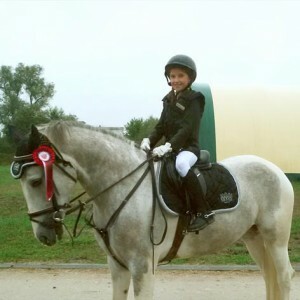 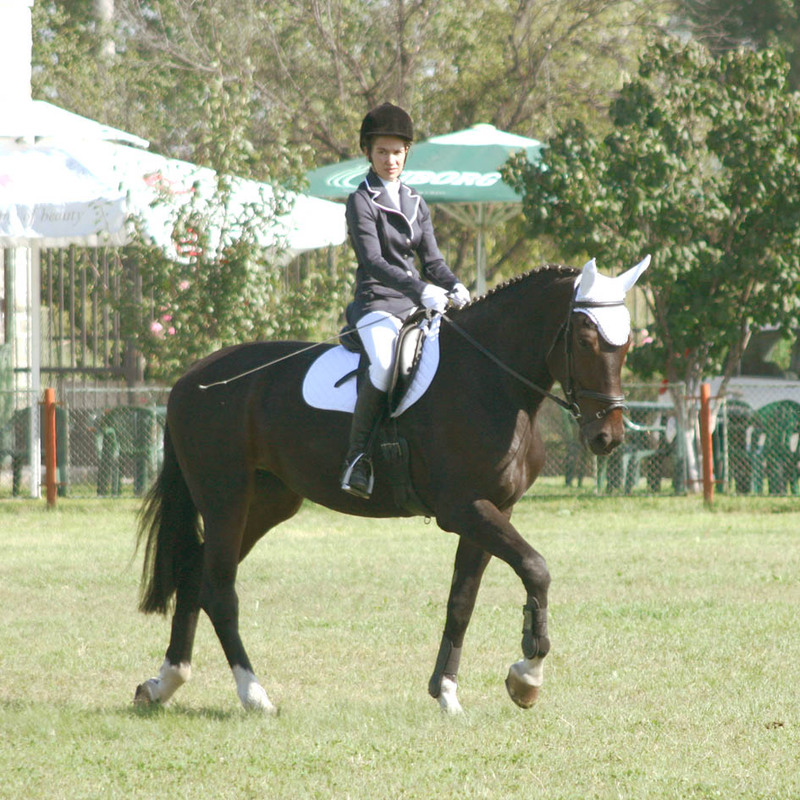 Concur Riding Club is established in October 2009 as a non-for-profit association for the public benefit. 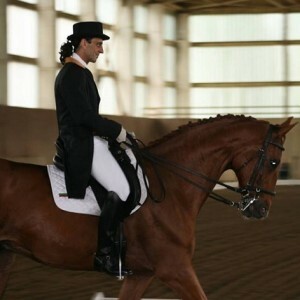 The club promotes riding among amateurs, children as well as physically active elderly people, who accept riding as their hobby and a way to escape from the stress of the working day. 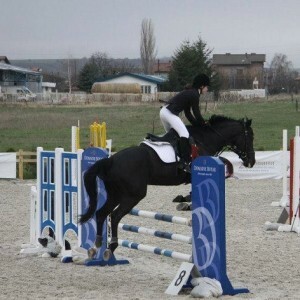 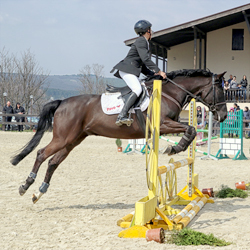 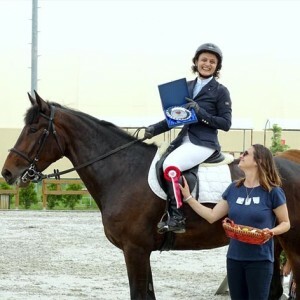 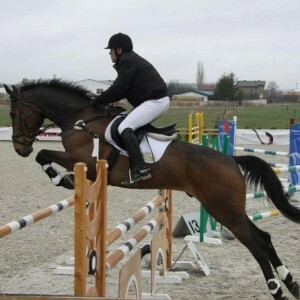 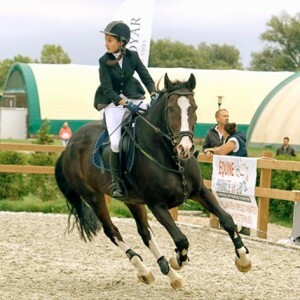 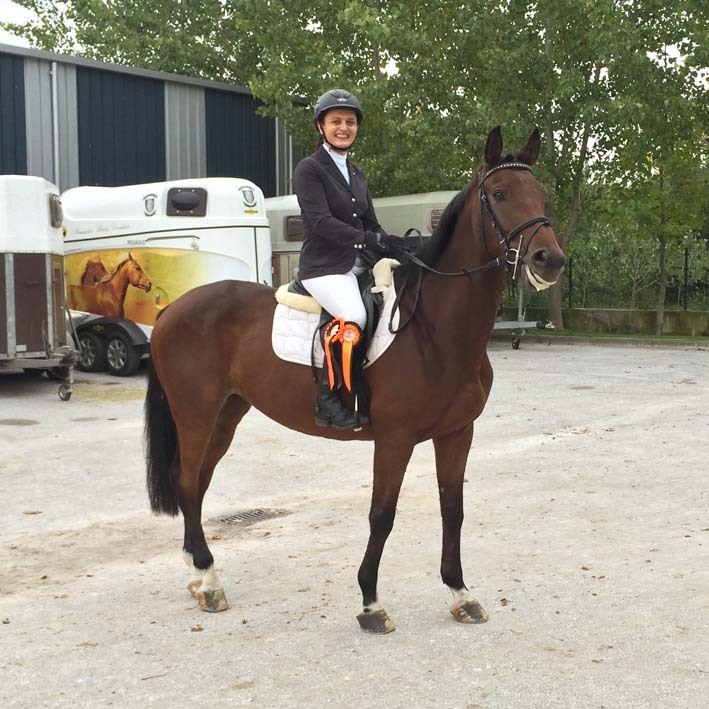 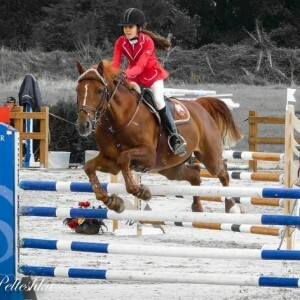 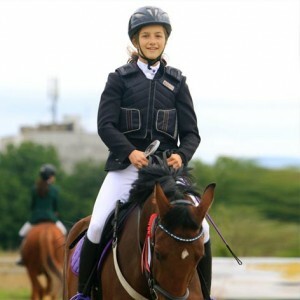 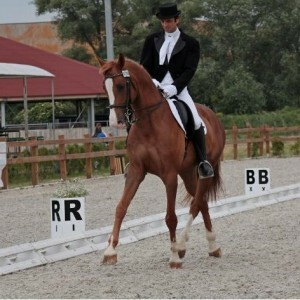 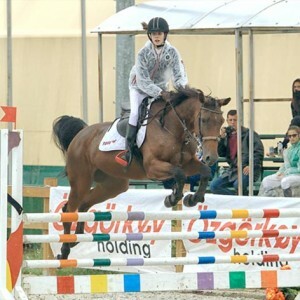 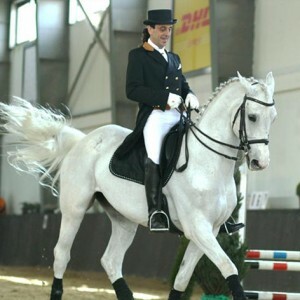 Members of the club are professional and amateur riders and horse owners who are engaged in horse sport activities and also take part in various club activities. 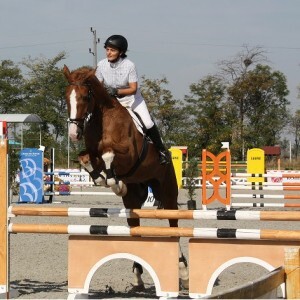 The club organizes club events, amateur competitions and various celebrations.